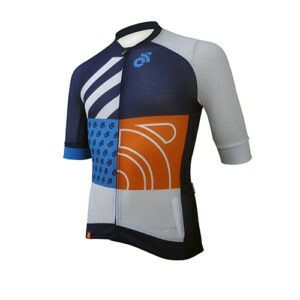 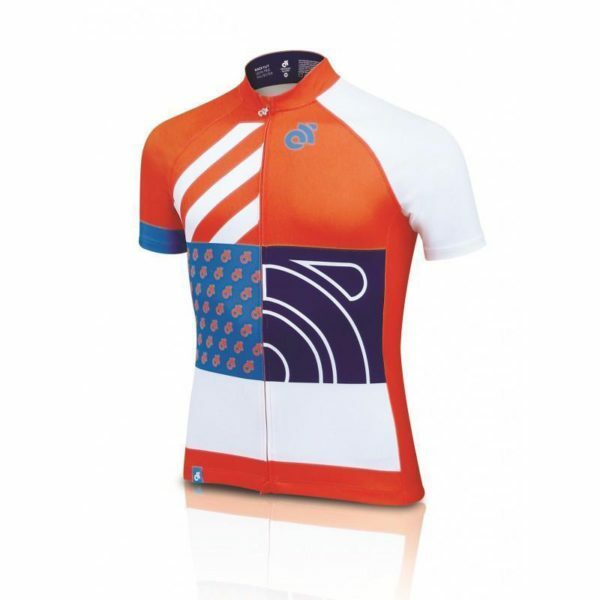 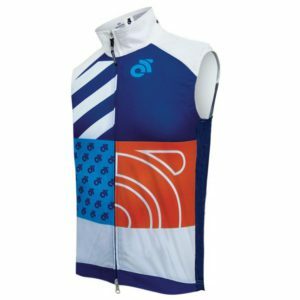 The Performance Pro custom cycling jersey is the ultimate in versatility for the price-conscious buyer looking for the best-performing garment. 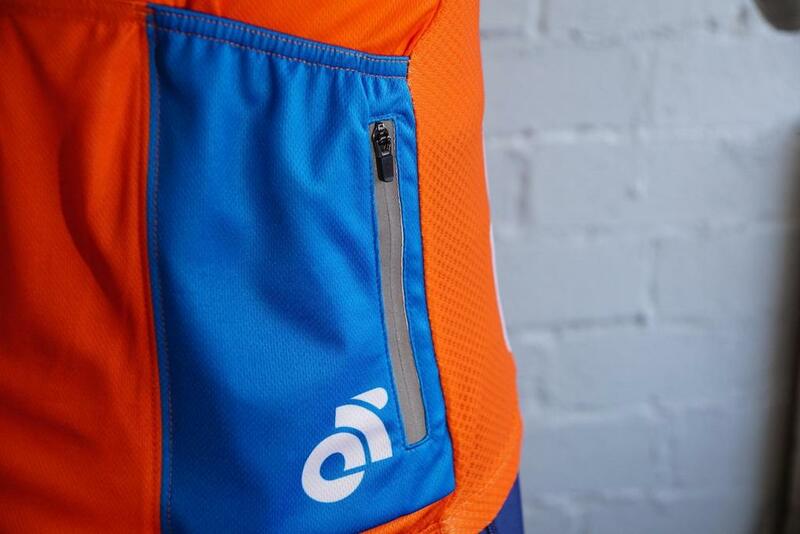 Made with the perfect mixture of fabrics, the Performance Pro Jersey is engineered to be breathable and to move with you as you ride but doesn’t skimp on the technical features such as three rear storage pockets, and a zippered water-resistant gear pocket. 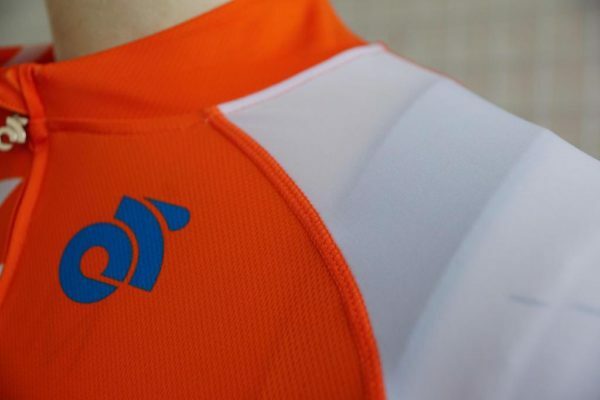 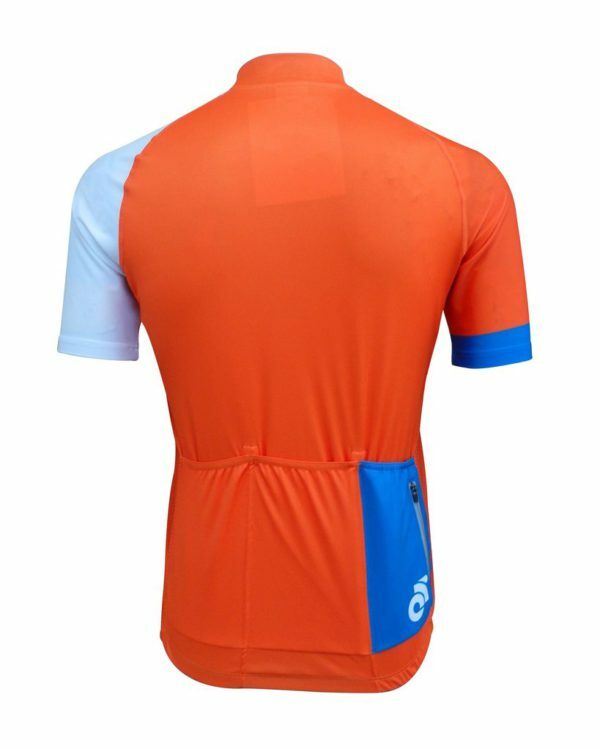 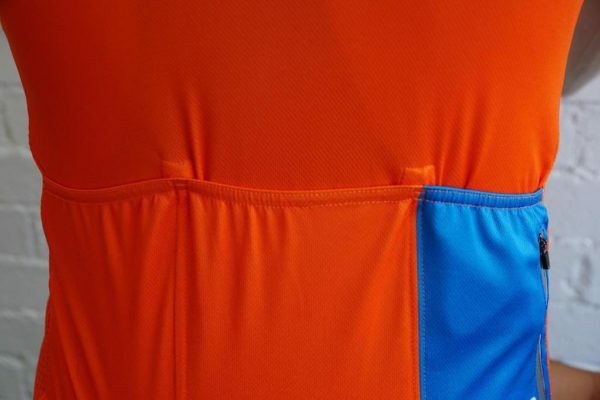 The Performance Pro Jersey is the easiest way to keep cool and stay protected from the sun with the front and rear panels of the jersey providing 50+ UV protection. 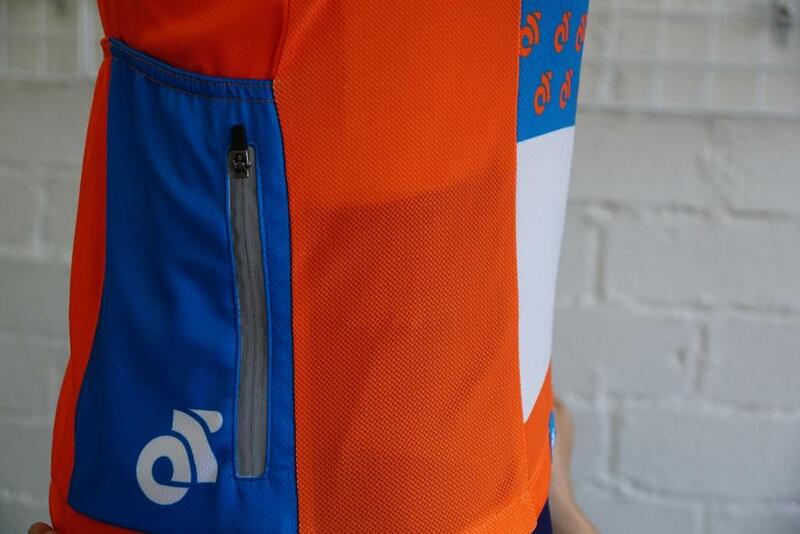 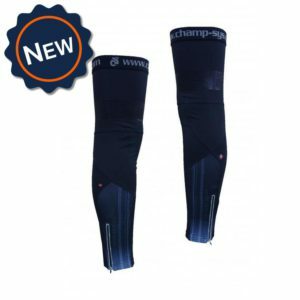 CS Tech Mesh™ fabric (underarm panels) – a four-way stretch lycra that moves with you and accelerates airflow via a mesh construction.